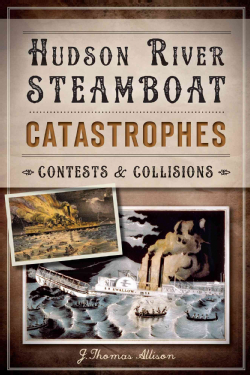 The Hudson Area Library History Room Committee is pleased to welcome author J. Thomas Allison to the library on Thursday, January 30th at 6pm for an author talk on his book, Hudson River Steamboat Catastrophes: Contests & Collisions. Beginning in the mid-1800s, steamboats carried people between New York City and the Albany area on the Hudson River. Romantic images lull us into believing it was a quiet means of travel, but a crowded river, faulty equipment and the bravado of the captains resulted in at least one major catastrophe every year. Night boats collided and sank, carelessness caused boiler explosions, races put passengers at risk and fires would quickly swallow the wooden vessels. The grand Empire of Troy suffered many collisions. The Swallow broke in two on a rock, Reindeer’s explosion took forty lives at once and the Oregon and C. Vanderbilt entered into an epic and dangerous race. Collected from eyewitness accounts, these are some of the most exciting and frightening stories of peril aboard steamboats on the Hudson River. About the author: Hudson River Steamboat Catastrophes: Contests & Collisions is J. Thomas Allison’s first book. He has been giving illustrated presentations on various topics for over 50 years. In 1982, he was instrumental in starting the “Victorian Cultural League” in Albany, an informal social group of people interested in things and places of the nineteenth century. 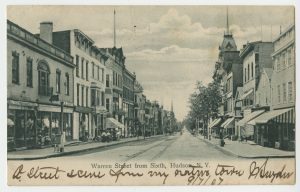 He has been an office holder and long-time member of the Goshen, CT Historical Society, Poestenkill Historical Society, Spindle City Historic Society, and Friends of Schuyler Mansion. While renovating a house built by Captain Samuel Schuyler, one of Albany’s premier steamboat captains, for his daughter, J. Thomas Allison began his quest to learn more about this man and the world of Hudson River steamboats. Schuyler left school at age 12, became a sloop captain, captain of one of the most famous passenger steamboats, the “Rip Van Winkle”, and with his brother Thomas started a steam towboat company that by 1881 was the largest of its kind in the United States. 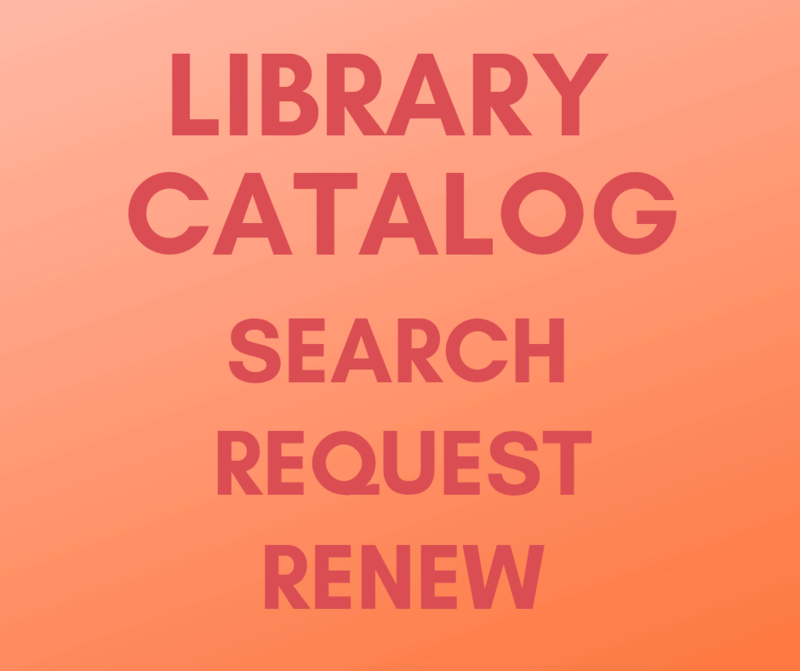 Books will be available for purchase with a portion of the proceeds supporting the library. 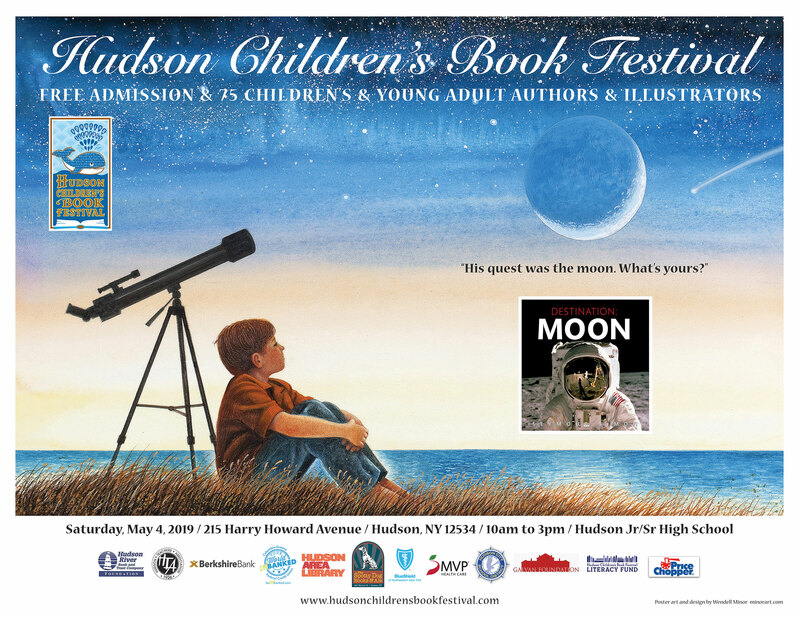 For more information contact the Hudson Area Library at 518-828-1792 or hudsonarealibrary@gmail.com. 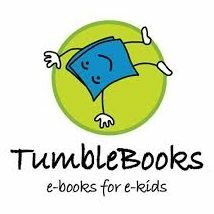 This entry was posted in Adults, Fundraising, News and tagged author, books, history, j. thomas allison, steamboat by Cayla. Bookmark the permalink.